VoidExpanse is finally on Steam! Added on 2 April 2015 by Lurler. 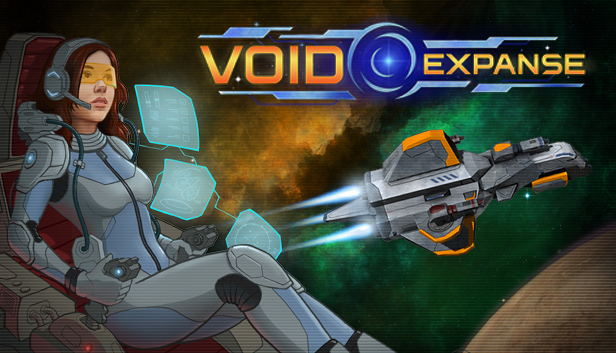 VoidExpanse launches on Steam for PC, Mac and Linux! The price of the game is set at $14.99 USD, with prices for certain regions adjusted as per Steam recommendations. We are not planning to raise the price, plus all future updates to VoidExpanse will be free forever. That it is not the end, of course. Moreover, this moment is a start of a very important time when we could see what our work is worth. We really don't know what will come out and we hope for the best. We want to thank everyone who helped us. Only with great support of community it was made possible and VoidExpanse is a team-work of AtomicTorch and the players. Great ideas and involvement of the community will help us in our work in the future as well. Good job everyone!